Frigid, wet weather can really wreak havoc on the asphalt in your driveway. Sealing your driveway is a good method to protect it from inclement weather conditions and keep it looking like new. 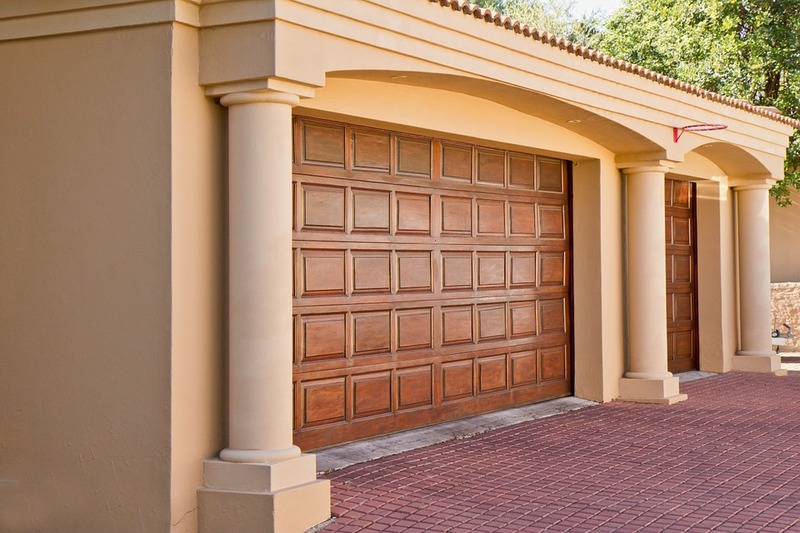 Chisago City's garage door and driveway experts at Affordable Door Inc. recommend that you seal your driveway every two to three years to avoid corrosion. While it's certainly not at the top of the list of cleanliness when it comes to do-it-yourself projects, the right preparation can make the daunting task of sealing your driveway a painless chore. Always Check The Weather: If you want to ensure the best results, plan ahead. Sealing your driveway is a duty recommended for the warmer months. Be sure to check and make sure the weather is at least 45 degrees and clear (preferably sunny) for the next few days after your sealant is applied. Start Fresh: Groundwork is everything. For a smooth finish, make sure to start with a clean surface. Pull any weeds that are protruding between the cracks in the asphalt, sweep up any debris, and remove oil spots using a special asphalt cleaner. Finally, make sure the surface is sealant-ready with a cleaning brush, detergent, and a pressure washer or garden hose. Make sure to wear appropriate clothing. Watch For Cracks: Now that you have a freshly cleaned driveway, it should be much easier for you to spot and repair any cracks or other flaws in the asphalt. Planning is a crucial part of this step because you want to be sure to allow proper time for the asphalt to dry and harden completely before applying the sealant. It's a good idea to wait at least a few days before applying the sealant—this way, you'll be sure to find every crack that needs to be repaired. Again, be sure to check the weather! Mix It Up: Once you have chosen the sealant (which should be completed during the early stages of the planning process), be sure to store the sealant buckets upside down to ensure that the sealant has a consistent and even color when applying. When applying the sealant, be sure to pour small portions and spread it into two thin layers over the asphalt, working in small sections. Work as quickly as you can, making sure that the sealant does not dry too quickly. Keep Off: Be sure to keep off the driveway until the sealant has completely dried. This usually takes 24–36 hours. Placing an obstacle at the edge of the entrance is a great way to prevent mistakes. 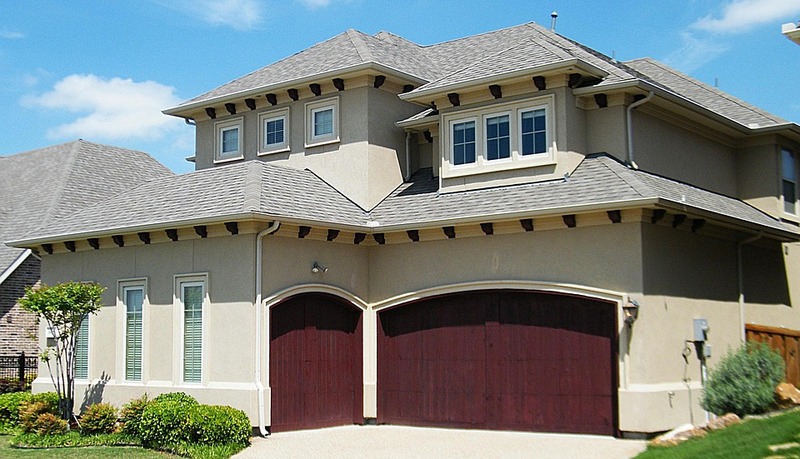 A brand new garage door installation is a great way to spruce up your newly sealed driveway. Affordable Door Inc. specializes in garage door installations and garage door repairs, including services for electronic garage doors. The company also sells a variety of doors and door parts including overhead doors, garage openers, and garage springs. The educated and passionate team members at Affordable Door Inc. offer a number of services for the other entry points in your home, including custom-made doors. Affordable Door Inc. is a great choice for any of your garage repair needs in Chisago. Whether you have a faulty overhead door that needs to be fixed or if you just need someone to install your new garage door, they are guaranteed to meet your needs. For more information on the great, cost-efficient doors available at Affordable Door Inc., give them a call at (651) 257-8731 today. You can also visit their website for a full list of their garage door services.